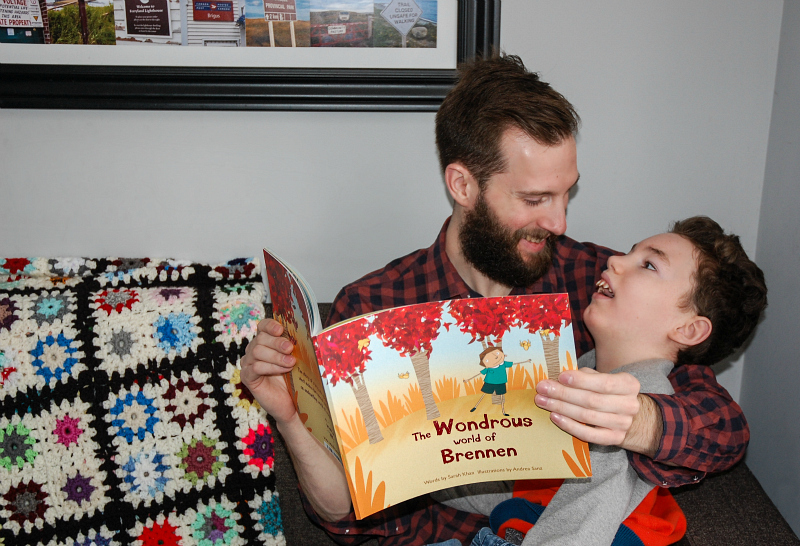 There is a special place in my heart for quality children's books, and one of our most favourite gifts this Christmas was a book that Andrew and I ordered for Brennen from Wondrous Ink. 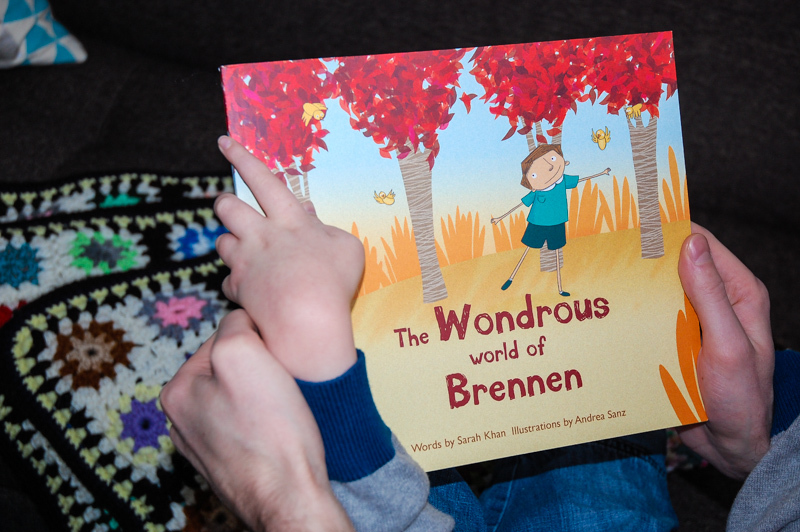 Wondrous Ink makes the most beautifully illustrated personalized children’s books, where the letters in the child's name become part of the adventure. 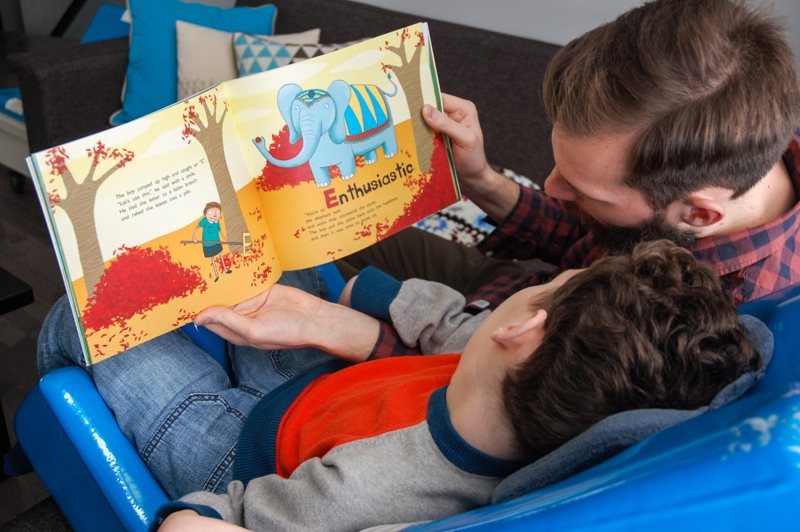 The company was started by Mike and Angelica Brittain, a husband and wife team with a real passion for bringing back the magic of books and engaging children through learning and reading. The inspiring story-line uses each letter of the child's name to show them why they are so special and unique in the world. Along the way, they help a host of colourful characters in different ways, discovering something new about themselves with each interaction, until at the end they realize that those qualities actually spell out their very own name! "One day a boy came home from school and said to his busy mother, "There are millions of people, we learned today, and each one different from the other. Out of all the boys in all of the world, not one is exactly like me. So what makes me different from everyone else?" the boy asked curiously." 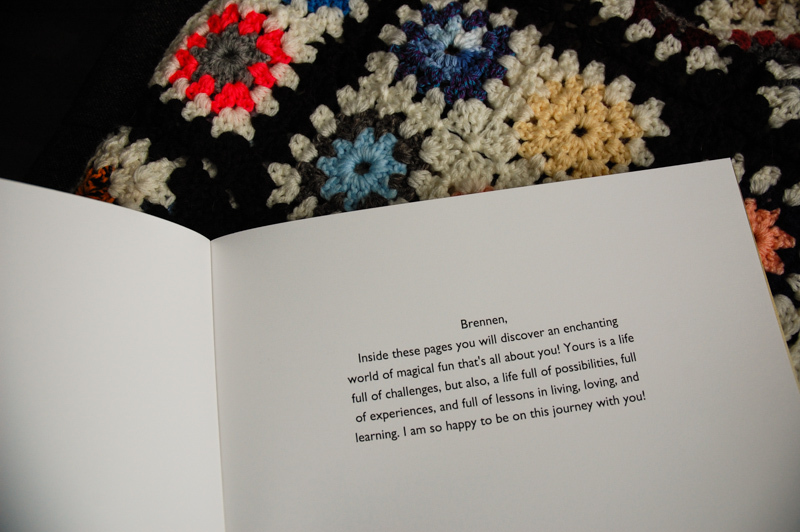 You can also include a special message to your child, which is printed on the inside cover for no additional charge. I have high standards when it comes to quality and durability in printed products, and Wonderous Ink really delivered. 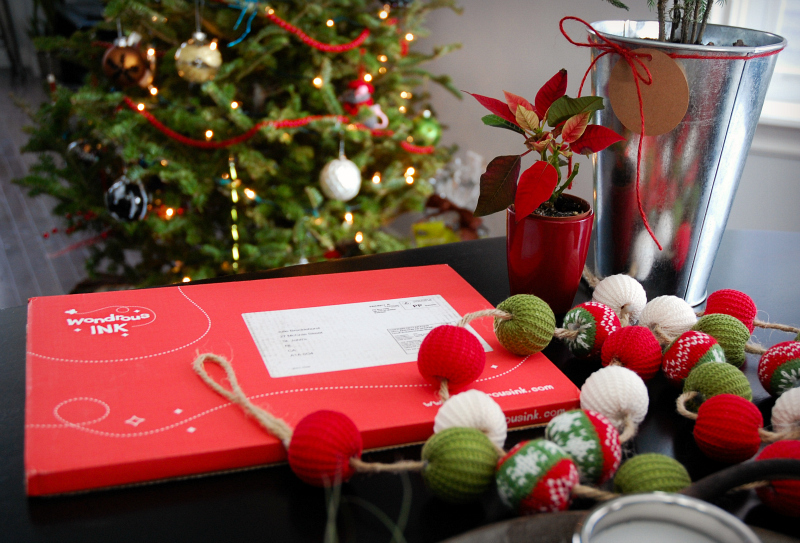 Each book is printed on high quality, thick paper and wrapped in bright fun packaging, perfect for gifting! 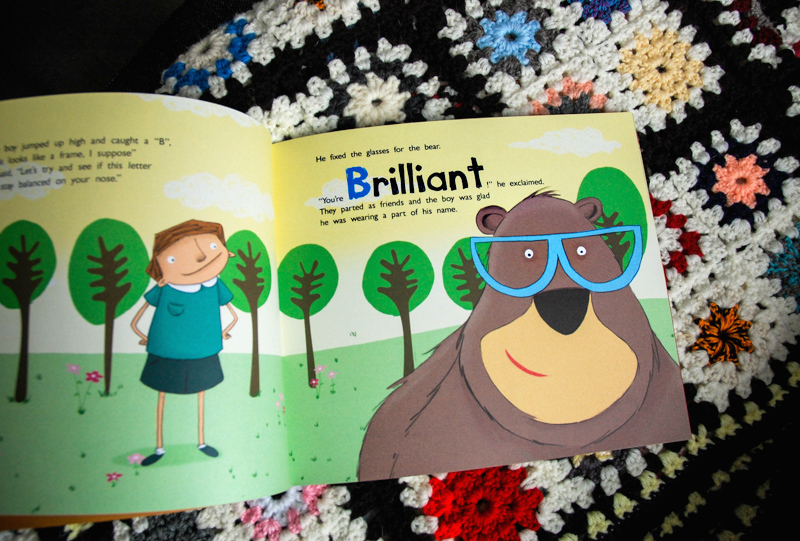 By integrating a young reader in any book, you are engaging them in a new way and igniting their imagination. Putting your child at the centre of the story creates a timeless keepsake packed full of magic! This is a book that our family will treasure for years to come. We have a large collection of children's books downstairs for the little ones in our daycare - accessible shelves stocked with board books and hardcover picture books, sturdy enough to weather the wear and tear of their curious little fingers. 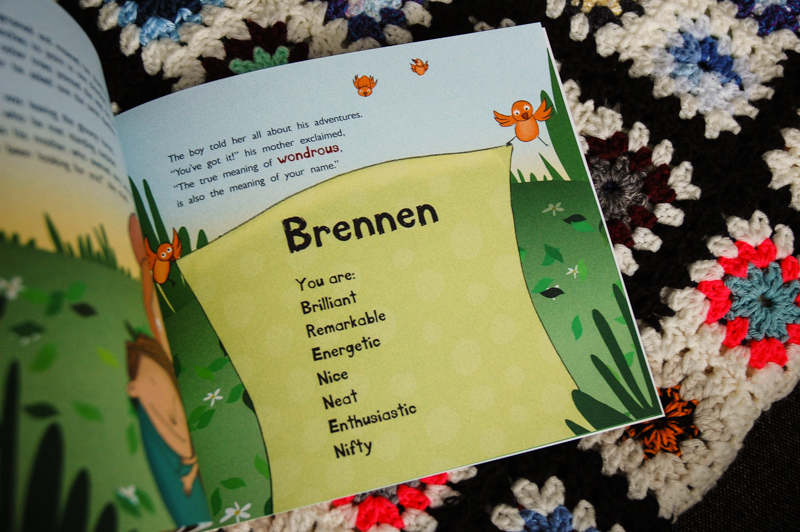 This book, however, will have a special place in Brennen's room, it's words beautifully preserved on his nightstand, among the gifts and treasures and all of the other little things in his space that say "You are loved". You can preview what your book will look like before you purchase. Try yours HERE! To save 15% on your first Wonderous Ink order, use my referral link!